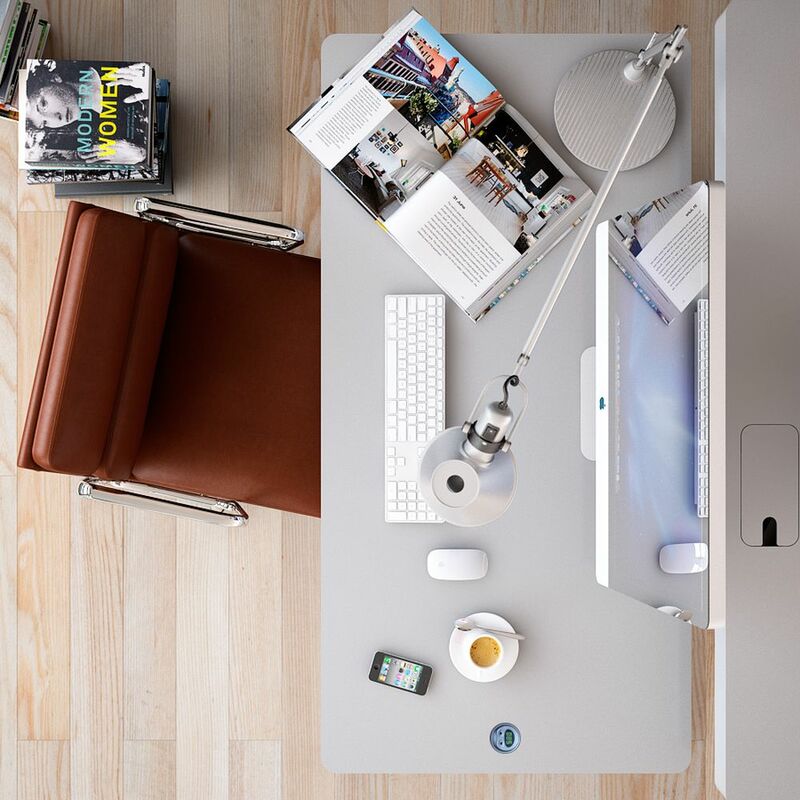 The demand of having modern, clean line and sophisticated workplace is such a must that almost people want to achieve. The comfy workplace will create a great spirit to work and doing the job. 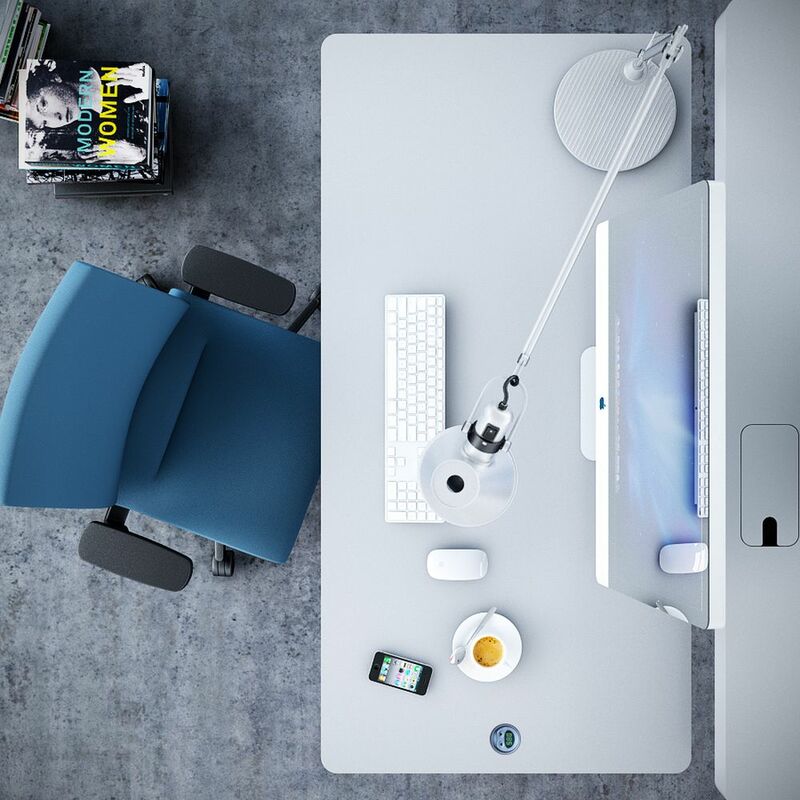 Supporting to the purpose, creating the great modern office is suggested by placing some wonderful and modern design of furniture such as work desk and seat. Nowadays, contemporary work environments are large on collaboration as well as individual work style too. 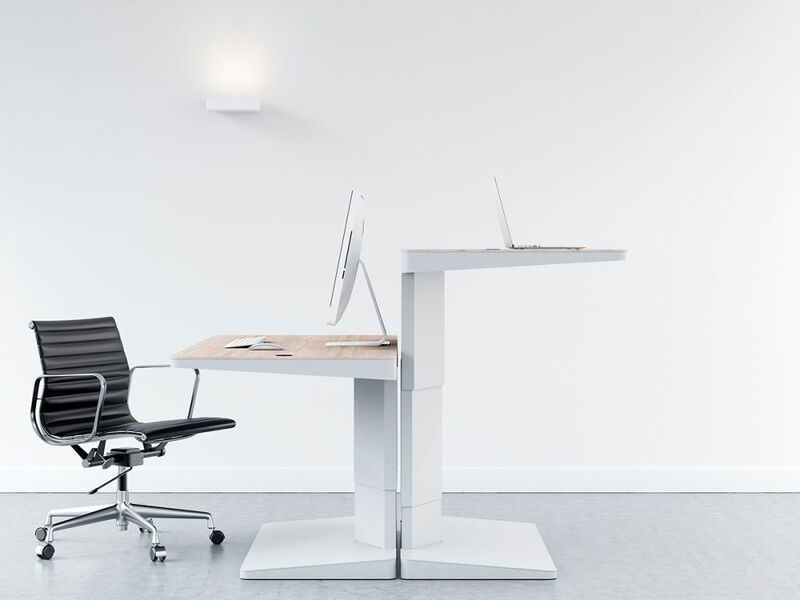 While one employee may need to go and need to work while standing, the other one may need more fixed environment with more seated configuration. There are several work solutions or even “work neighborhood”, as they are popular, that provide you versatile high functioning pieces and accommodate individual and team environment in one simple prevalent-denominator design. Here we have selected some hip contemporary work solution from the great designer such as Herman Miller, KEMBO and Industrial Facility. 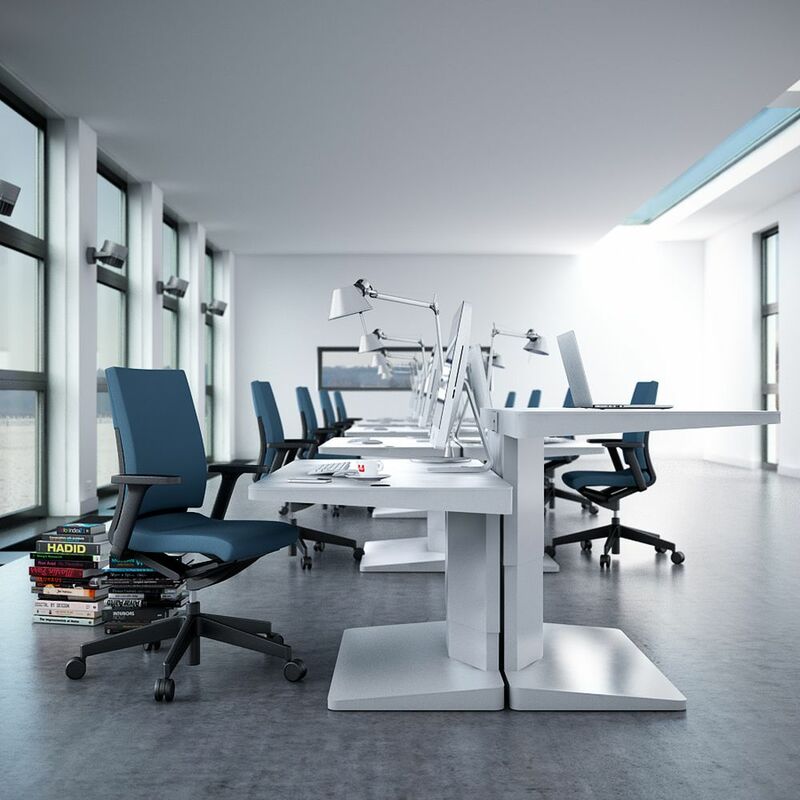 The office furniture in the form of an ergonomic Alpha line from KEMBO will offer the sitter full control of overwork position with standing as well as sitting in adjustable heights. 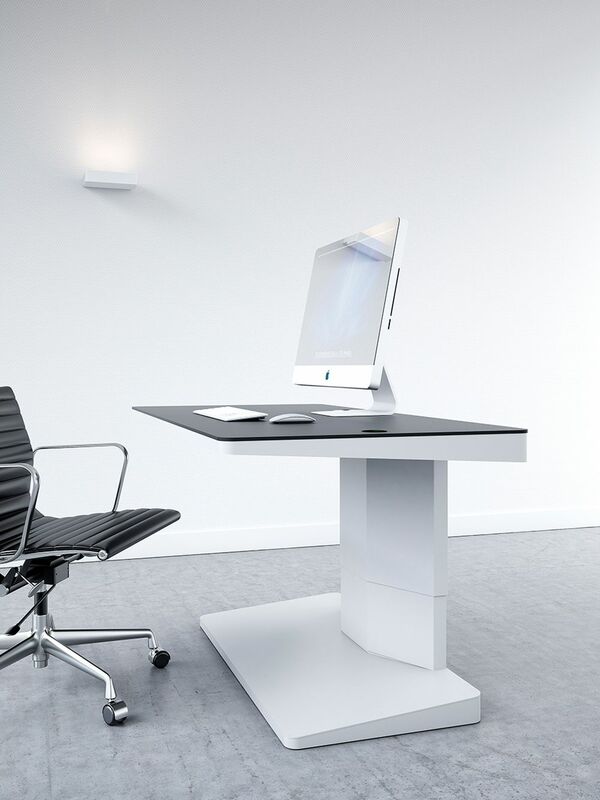 The Alpha desk shows a high open minded of perfect ergonomic design for today’s work style. Completed with fully adjustable height mechanism between standing and sitting position, it offers you a perfect answer for modern office issues. 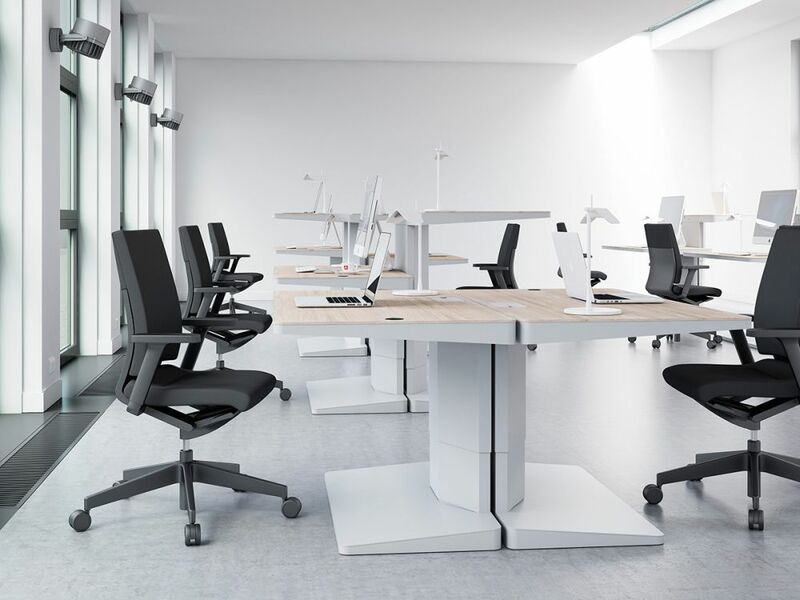 As it is shown that the Alpha desk frees up the work area perimeter as well as offers each opposing sitter the choice to stand or even sit. The Double collection is named because of the feature of it that is intended for two people in use. 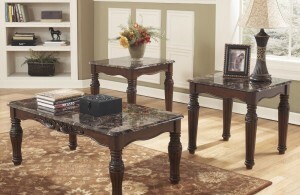 The feature of this design is four legs frame with two wood surfaces which are apart by a gap in between. You can either place the partition for privacy or keep it open as it is shown above. Here several Double workstations are displayed to show the totality between separated work areas. The mechanism of height adjusting is displayed here on the Double work area. Industrial Facility has created the “Locale” dynamic work for Herman Miller. It showcases the environment of free flow work which enables the workers to change between collaborative and individual, activities of social work. All pieces of the furniture are available in height adjustable mechanism to accommodate sitting as well as standing activities. The ‘Locale’ line supports to seamless experience of work for today’s contemporary work environments. In addition, this design has centralized structure of work system and cantilevered surfaces to allow people to both move and change position naturally, fast, and frequently as it is required. 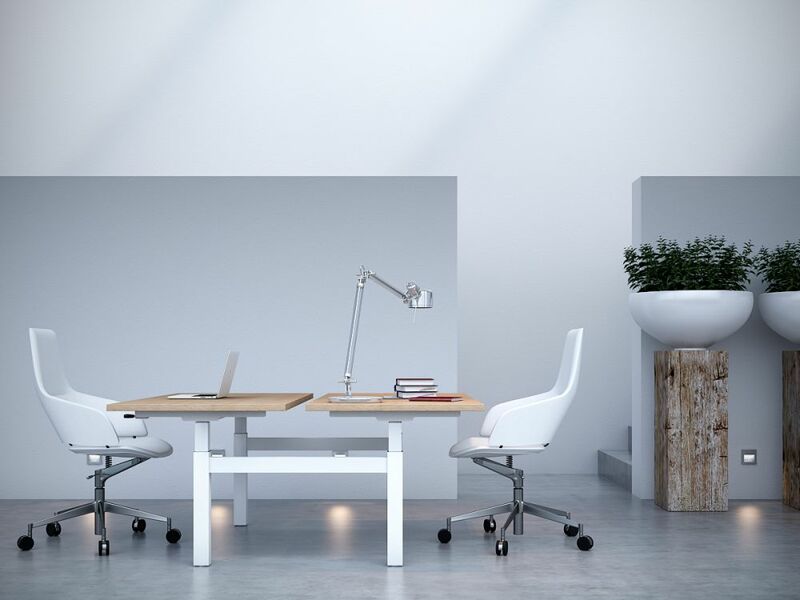 This double work area is a part of the ‘Locale’ collection by Herman Miller. Quick collaboration is offered between team members by the side-by-side desk while ensuring that each has choice to work sitting or standing. Finally, the designs of work office desk that have been shown above can be a great option for you to decorate your work or home office as well as utilize the functionality of the furniture. 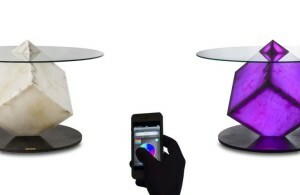 Attractive furniture is crucial but the functionality should be considered seriously.